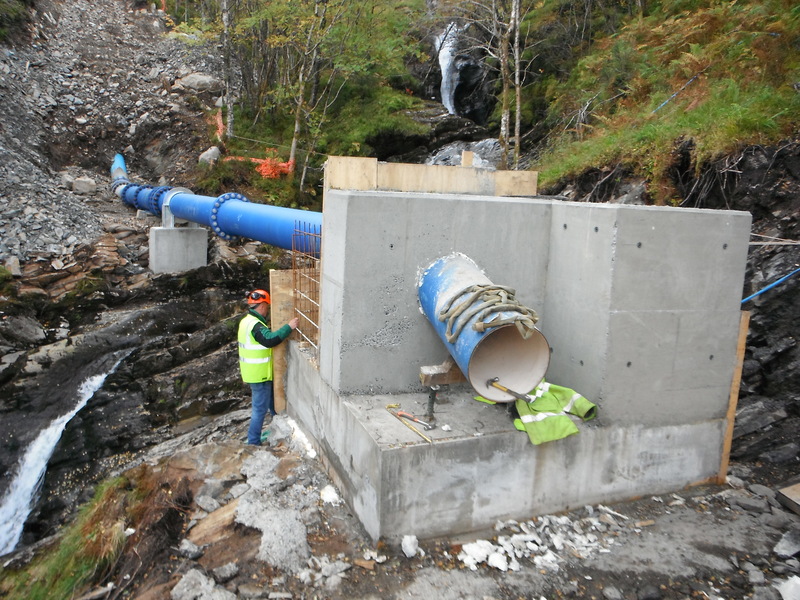 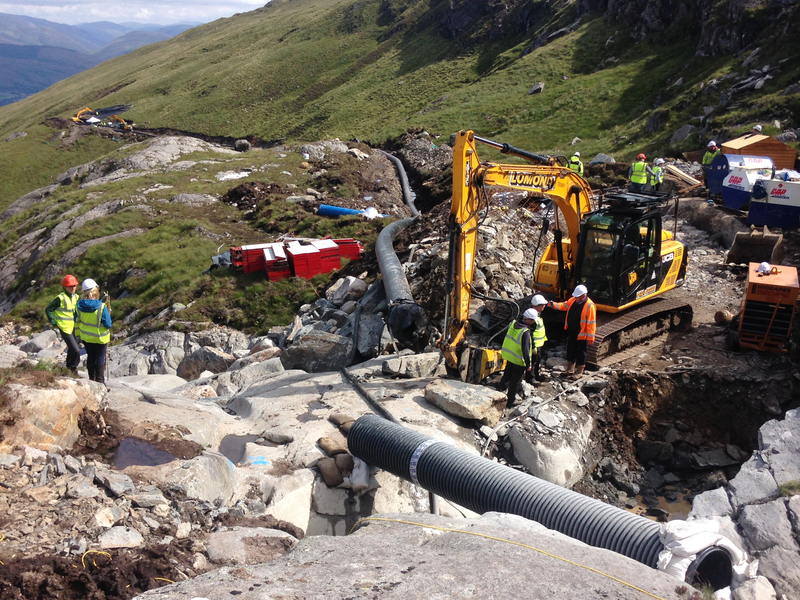 Hydroplan conducted a Due Diligence assessment on the construction of the 1100kW Nevis Range Hydro Project between January 2016 and April 2017. 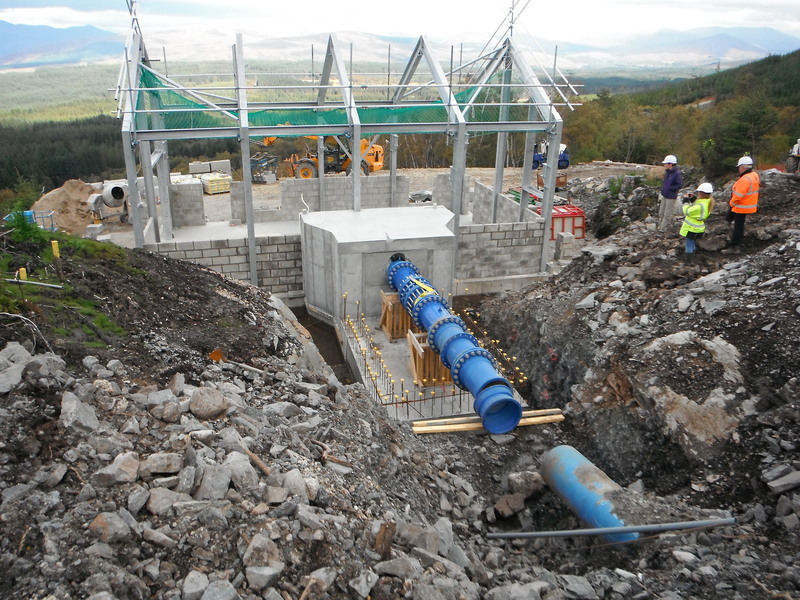 The scheme was built under a very tight timescale and budget. 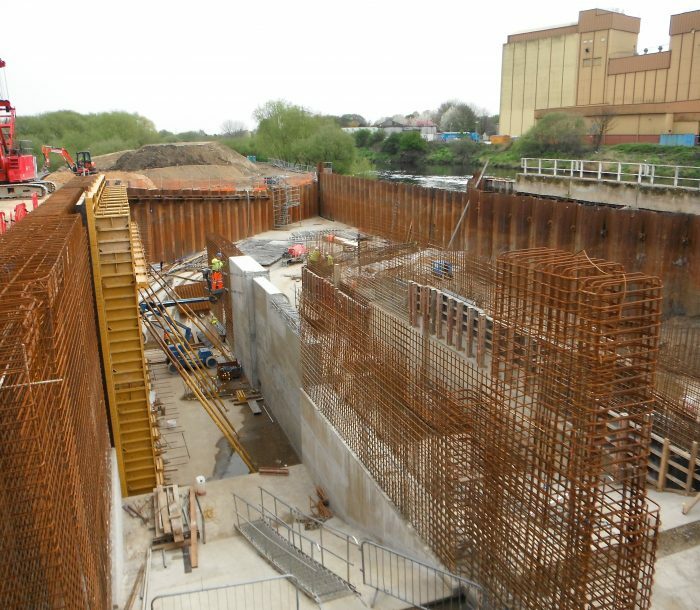 Hydroplan’s assessment included a review of the scheme, risks and proposed mitigations, contracts and monthly reports on the construction progress.